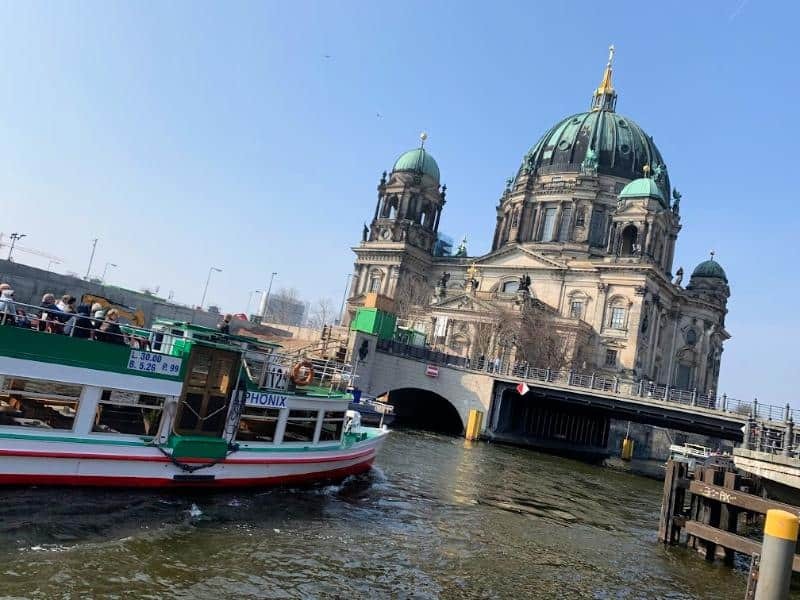 I love city breaks, and if you follow me on Instagram you will know that I’ve recently been on a weekend away to Berlin to see the fantastic new show by Chameleon Theatre, Memories of Fools. 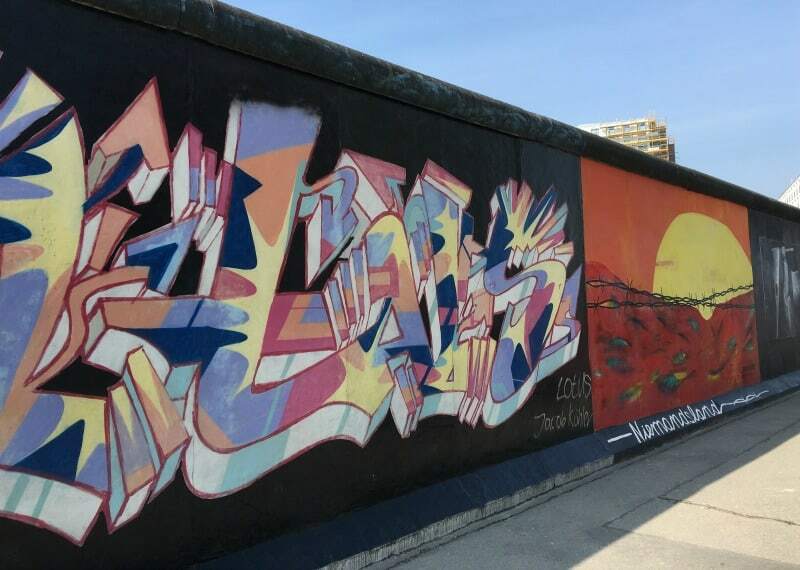 I’ve visited Berlin numerous times now, and I’ve spent serval city breaks in London, Liverpool, York and various other cities over the years. Given the number of city breaks on my list it’s about time I talked about what to pack for a weekend away. Space in a weekend suitcase is often tight so a weekend away packing list really has to deliver on functional city break outfits you are happy to wear and holiday essentials at the same time. Mastering the weekend packing list can feel like a tough job, as I know us women like to have options especially when it comes to having things to wear. 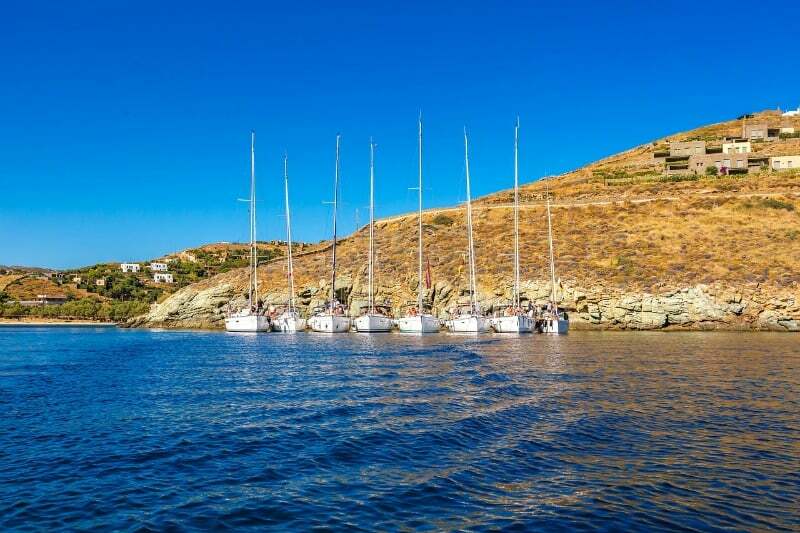 In this post I will discuss how to get your holiday must haves into your case whilst keeping your baggage allowance under control. When you are thinking about your city break packing list, the first decision to make is which bags to take. When it comes to making the most of my carry on luggage I like to use a back pack and a cabin suitcase with wheels. This combination of luggage seems to be the easiest for navigating public transport, airports and the walk to the hotel. I do take another handbag with me on a city break, but I make sure it will fit inside my ruck sack or suitcase so that it doesn’t effect my baggage allowance. My other pro travel tip for packing for a weekend away is check the weather for where you are going to be visiting. Don’t make assumptions based on what the weather should be like, as we all know how wring that can be. Make sure you know if you are in for a warm and dry weekend or a cold and damp one, as it can make a huge difference to your weekend trip packing list. Now you have you weekend travel bags sorted and you know what to expect from the weather lets talk about what you are going to pack. I’ve lost count of the times I’ve packed 3 pairs of shoes for a weekend away and only worn one! I’ll confess that even happened to me on my trip to Berlin. We had warm dry weather in Berlin and I also knew there would be a lot of walking involved so comfort is massively important under these circumstances. Having seen how well the kids get on with their Keen shoes I decided to give their women’s sandals ago. They have a variety of styles on the Keen website, but the Women’s Kaci Ana T-Strap Casual Sandals are particularly good for city breaks. I packed these Keen sandals for my trip, and to be honest I wore them for the entire weekend because they were so comfortable. The KEEN.CUSH memory foam in the soles is great for exploring a city by foot. I think the feet work super hard when you are sightseeing so making them as comfortable as possible can really save on those aches and pains at the end of the day. 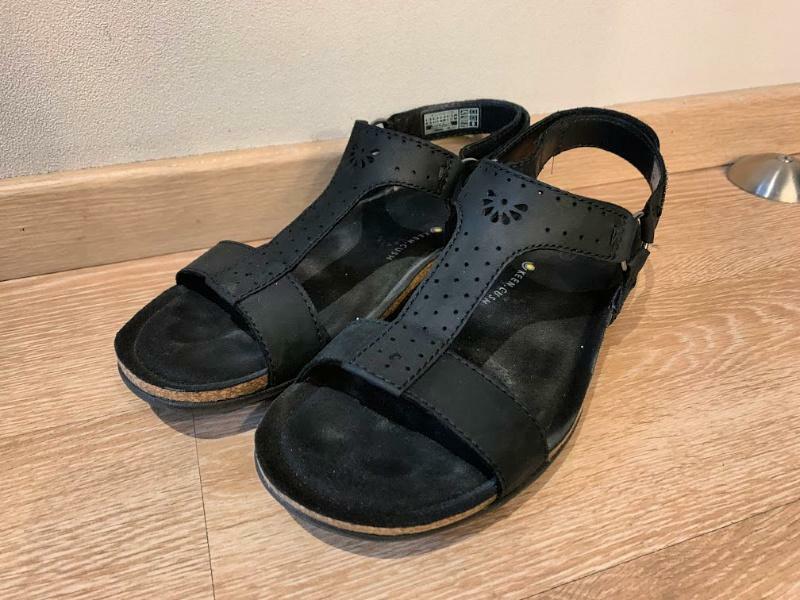 I love the style of the Women’s Kaci Ana T-Strap Casual Sandals as they have just enough detail in the to make that transition to a casual evening out if needs be. The leather t-strap is super flattering on the wider foot and the fit all round is gentle on the foot. I can see these featuring on many trips this summer. If the weather allows, and you only want to take one pair of shoes in your weekend bag, these Keen sandals are the ones I’d pick. If the weather isn’t so great, getting away with one pair of shoes can be a little more challenging. If you are looking for something comfortable and dry during the day, then the Women’s Lorelai Casual Trainers are a great choice and come in a range of colours. Depending on your evening plans and outfit you may want something a little more formal, but two pairs of shoes should be the very maximum on your list of things to pack for a weekend away. 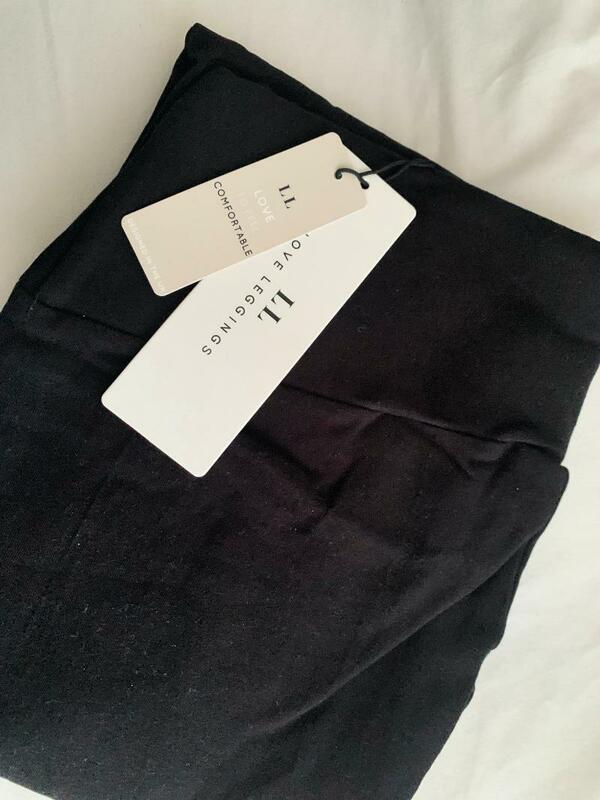 I love leggings, which is why when Love Leggings got in touch to see if I’d like to add some of their range to my weekend trip packing list I had to say yes. Leggings are great for weekend trips away as they go with lots of outfits and they don’t take up much room in the case. They can be casual day wear, or with a little sparkle can be apart of a evening outfit in next to no time. If you are on the look out for some new leggings, there’s lots of reasons you need to give Love Leggings a try. They are really great quality, and whilst the fabric gives a comfortable movement it also has this incredibly supportive feel too. These particular leggings also have a non-see through guarantee so you can feel completely confident about wearing them and them not wearing thin in any way. The come in a range of lengths, waist types and colours making them a great accessory for packing for a weekend trip. This is another area where you really should only be packing what you need, but I know so many of you get carried away. Allow for one top or tunic a day, or two if you have evening plans. Colours and patterns that don’t show every mark are also at the top of my list. If you want to play it really safe, black is the most functional colour, and you can soon lift it with a few accessories or a bright scarf. It’s always a good idea to think layers when thinking about your weekend away essentials, as they change from day to night is guaranteed to bring a slight drop in temperature at least. Knowing that this item of clothing is likely to be worn in the evening, don’t be afraid to pick something with a little bit of sparkle so that you feel as comfortable going out in the evening, as you do being casual in the day. Don’t forget to add your pyjamas to your list. Short sets work particularly well for weekend away packing as they don’t take up much room, but they give you something comfortable to wear when you are just relaxing in your hotel room. Given how warm hotel rooms and beds are, it’s more about comfort and being able to get out of your day clothes when you are tired and feel like watching some TV in your room after a busy day exploring. When you are thinking about what to take on a weekend away, I suspect that make up will be on your list, but you don’t have lots of room and you have your liquid restrictions to think about. Your essential items could be concealer, a pressed powder, eyeshadow, mascara, blusher and your favourite lipstick. This combination will take minutes to apply, take up little room and you should only need to put the concealer, mascara and lipstick in your liquids bag. When you are thinking about what to take for a weekend away, remember that all liquids have to be 100ml or less. It’s not just the amount of liquid either, but the size of the bottle that counts. You’ve got to pack it all into a tiny plastic bag too! For your toiletry list your essential items are deodorant, shampoo, conditioner, moisturiser and toothpaste. Don’t pack shower gel if you can help it, as the place you are staying will usually provide it. The rest of the items aren’t always provided and you can’t guarantee o the quality if they are. I loved that the TimeOut Berlin City Guide had a great range of sample itineraries including one for families. 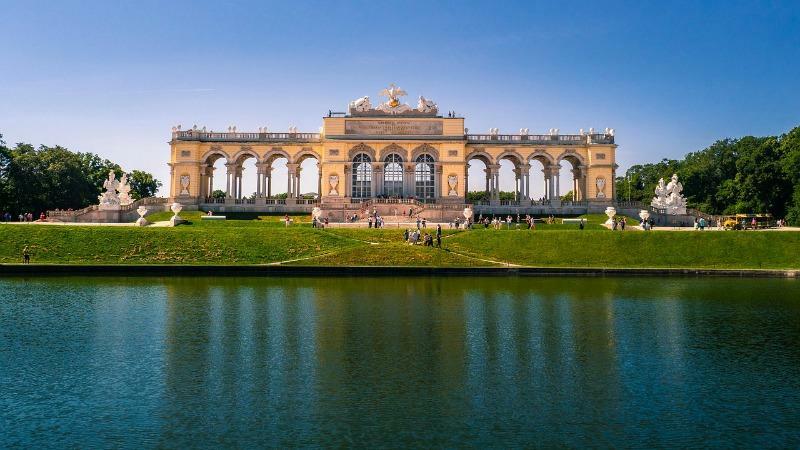 The TimeOut Berlin Shortlist focuses on the best restaurants, nightlife and places to visit for those people who want a more compact travel guide to plan their trip. 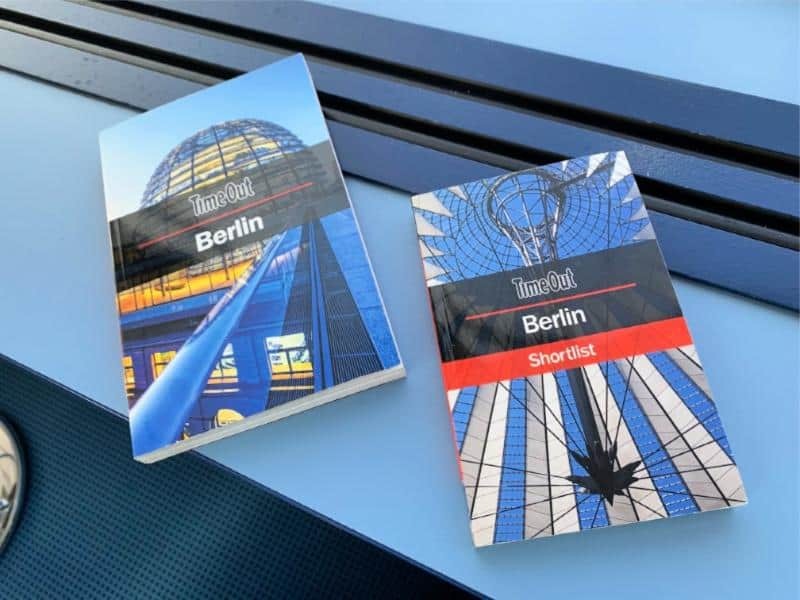 Having read both these travel guides, I wouldn’t have any problem recommending any of the TimeOut travel books especially for city breaks. I was quite familiar with Berlin anyway, and I can honestly say the points of interest they highlighted were reflected accurately in every description. I don’t think anyone would write a long weekend packing list without adding some technology to take on the trip with them. 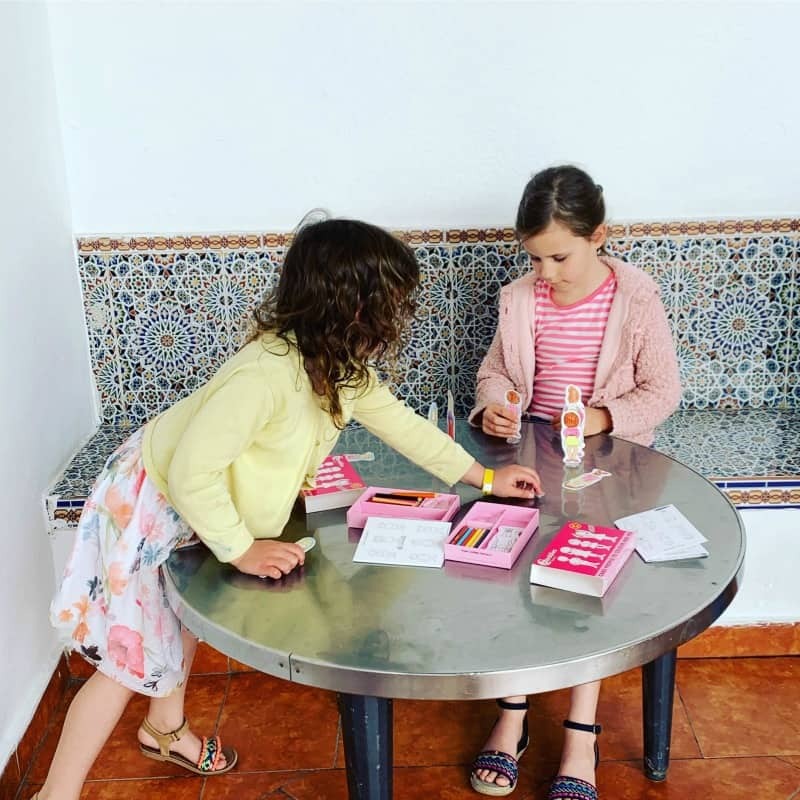 It’s another part of your weekend packing guide that you want to write down as if you forget something, at the least you might feel pretty annoyed with yourself or you could end up not having a way to charge your phone during the trip without buying a new adaptor. That is everything I think you need to help with what to pack for a weekend away. This list does issue that you will take underwear, a jacket and an umbrella if the forecast is rain, but everything else is covered in this list. If you are planning on a sightseeing city break, you won’t have time to stress about what to wear each day or spend hours on make up. This weekend packing list is a functional list to make sure you are comfortable, keep you packing under control and give you the freedom to enjoy your your time away.